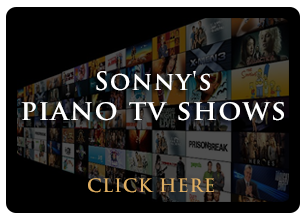 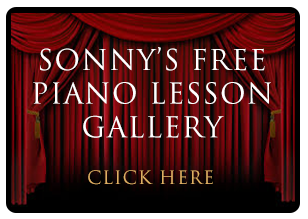 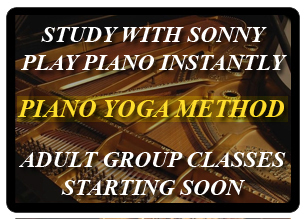 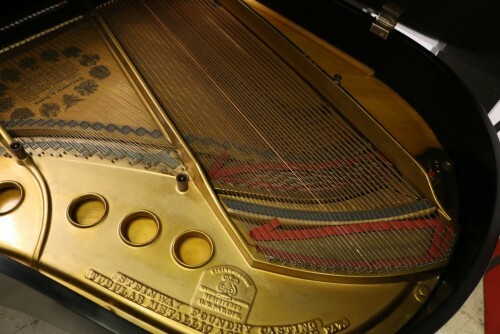 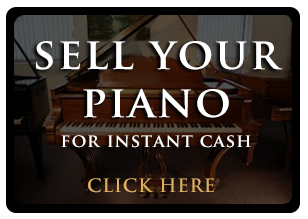 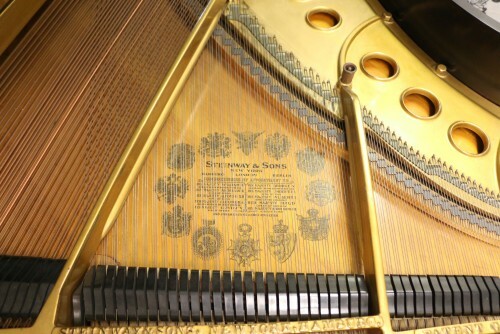 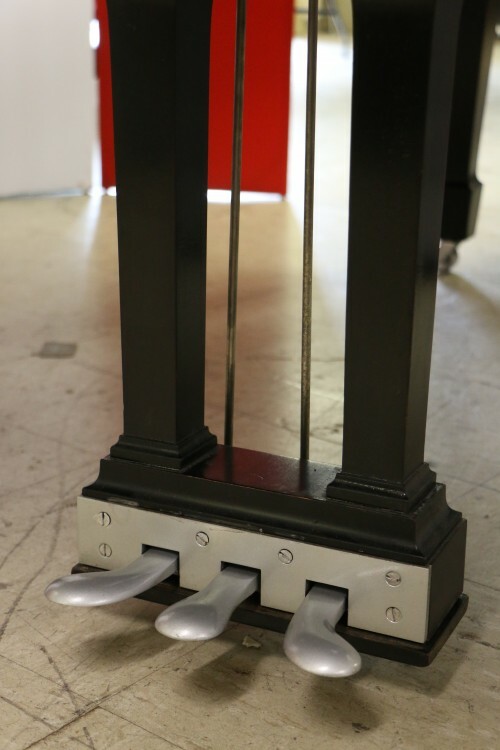 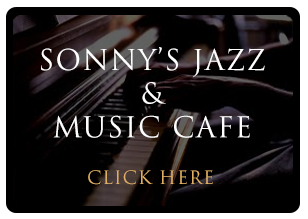 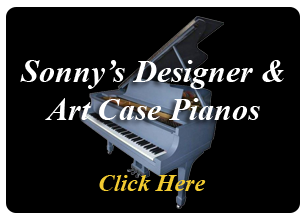 Sonnys Piano TV | Piano Photos | (SOLD) SPECIAL OF THE WEEK! 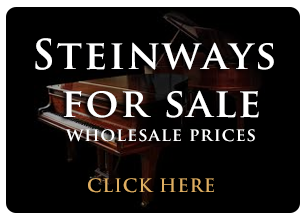 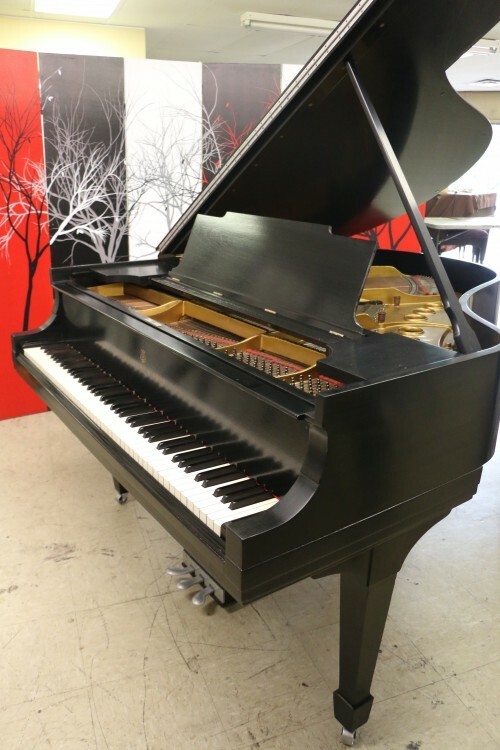 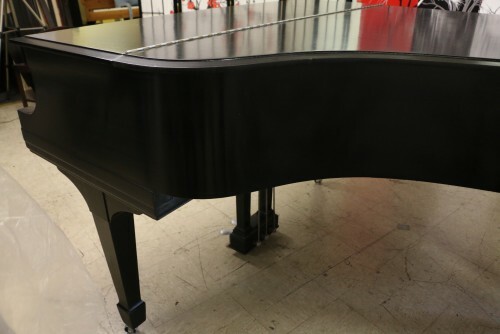 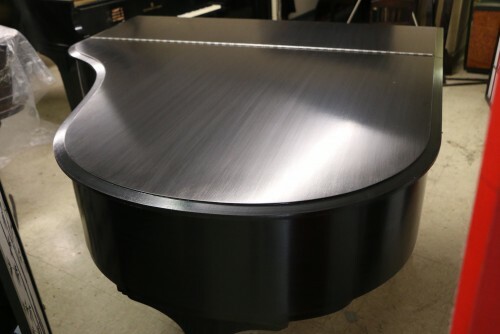 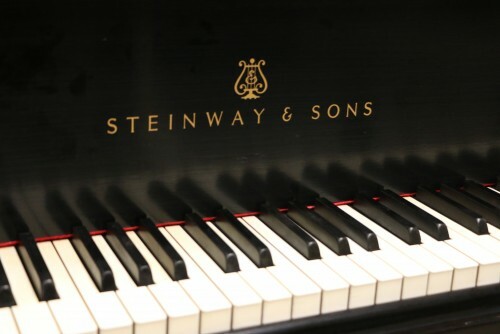 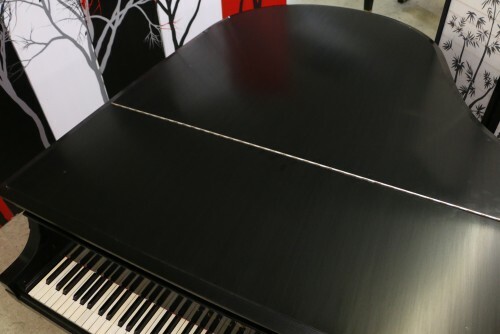 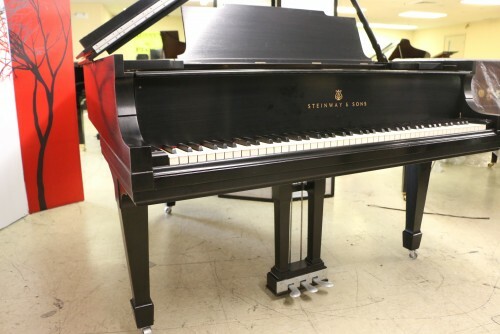 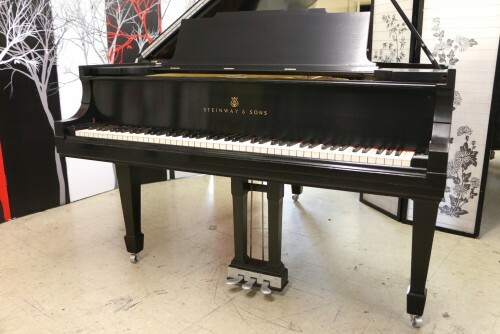 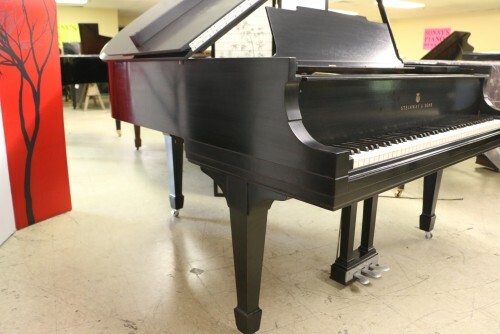 Steinway M Piano Satin Ebony 5'7" 1914 Refinished/Restored August 2016 BLOWOUT! 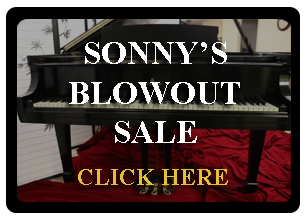 (SOLD) SPECIAL OF THE WEEK! 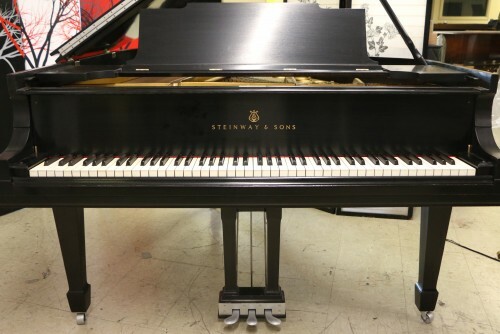 Steinway M Piano Satin Ebony 5'7" 1914 Refinished/Restored August 2016 BLOWOUT!